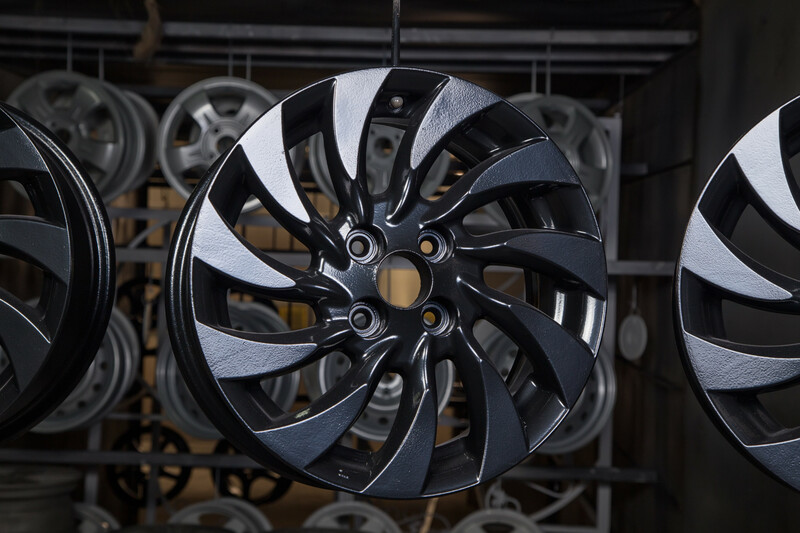 Powder Coating is a new revolution in coating processes that is said to be technologically advanced, shows outstanding results, and has an affordable cost as well as lesser time consumption. 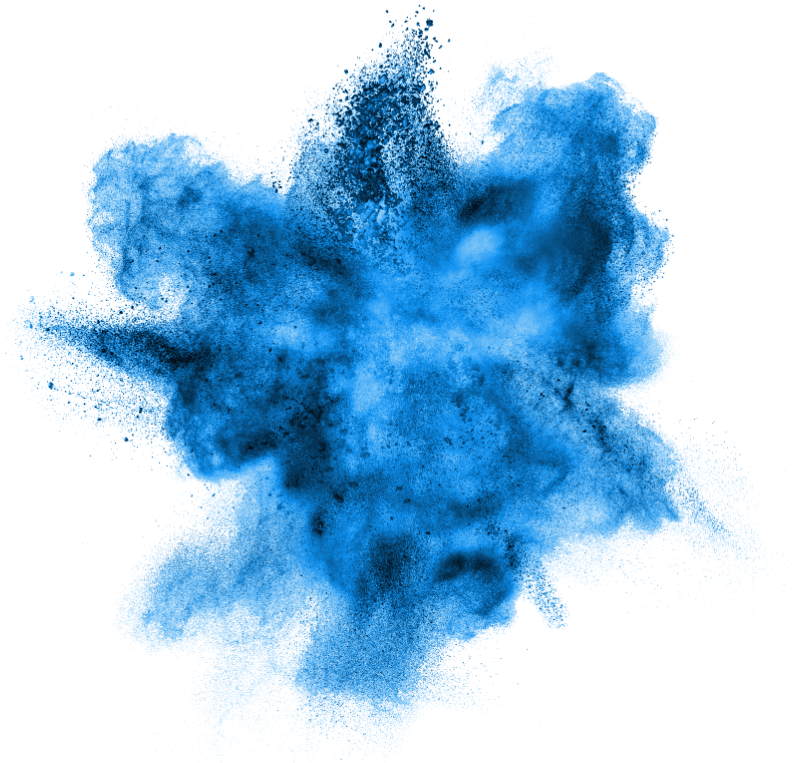 Powder Coating 101: How Does It Work? 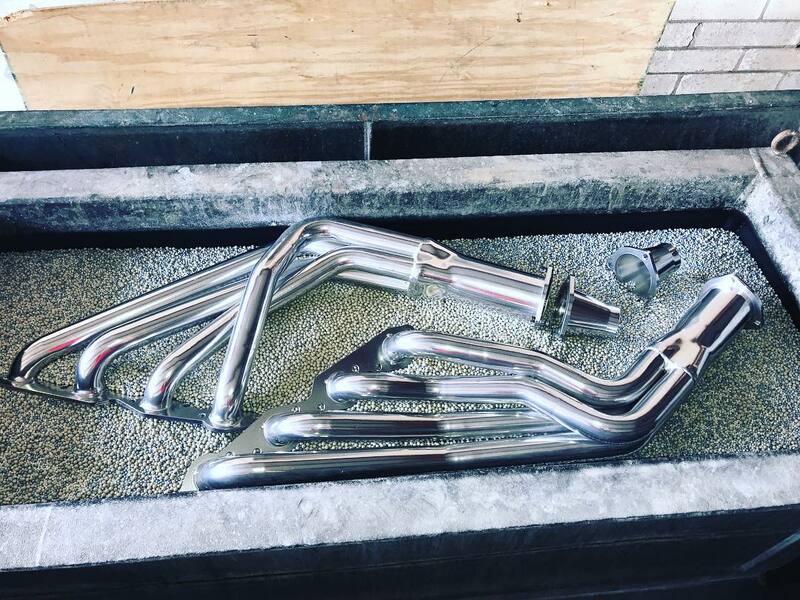 Everybody is talking about the process of powder coating automotive parts. 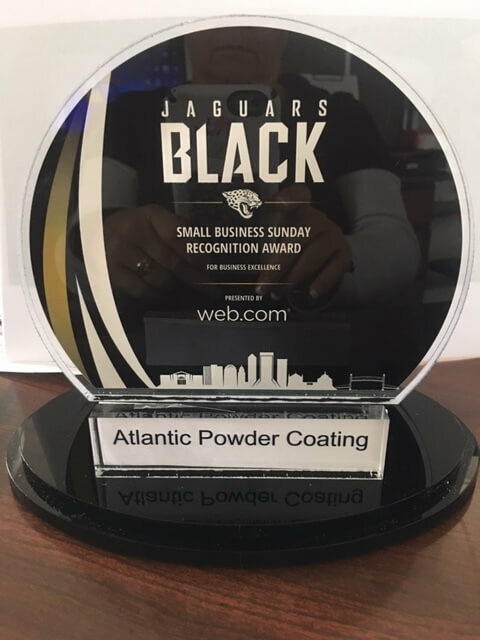 Powder coating has grown in popularity over the past few years for a number of reasons. 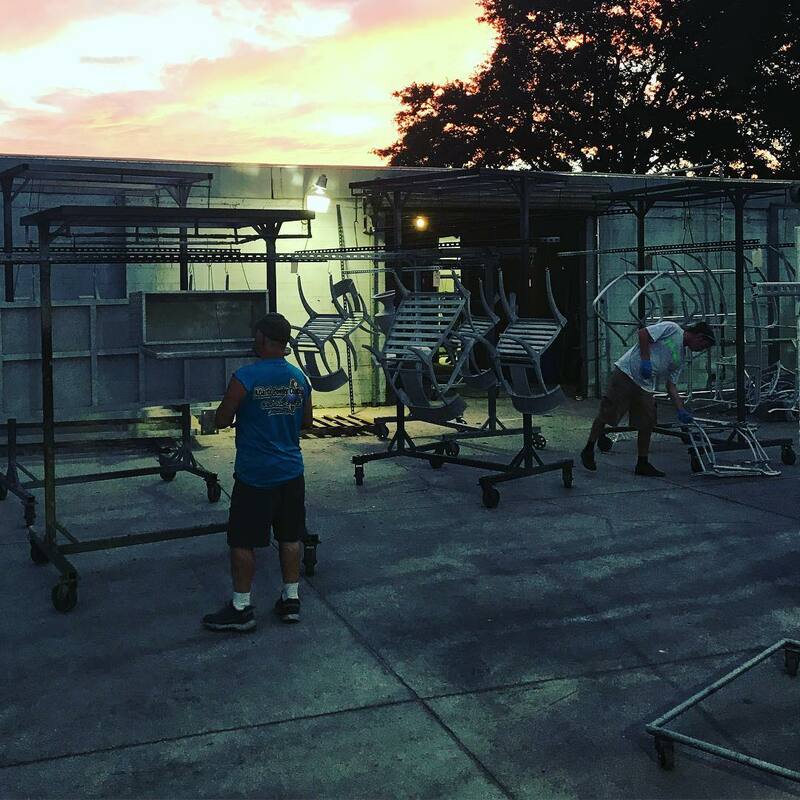 How many of us see powder coating being used on shows like "American Chopper" or "Overhaulin'"? Keeping belongings safe is a must. Because of this, more and more homeowners invest in storage items like cabinets and drawers. We hope to see you and your friends on Saturday, May 19th at Topgolf Jacksonville for this exciting event benefitting Brooks Adaptive Sports and Recreation! 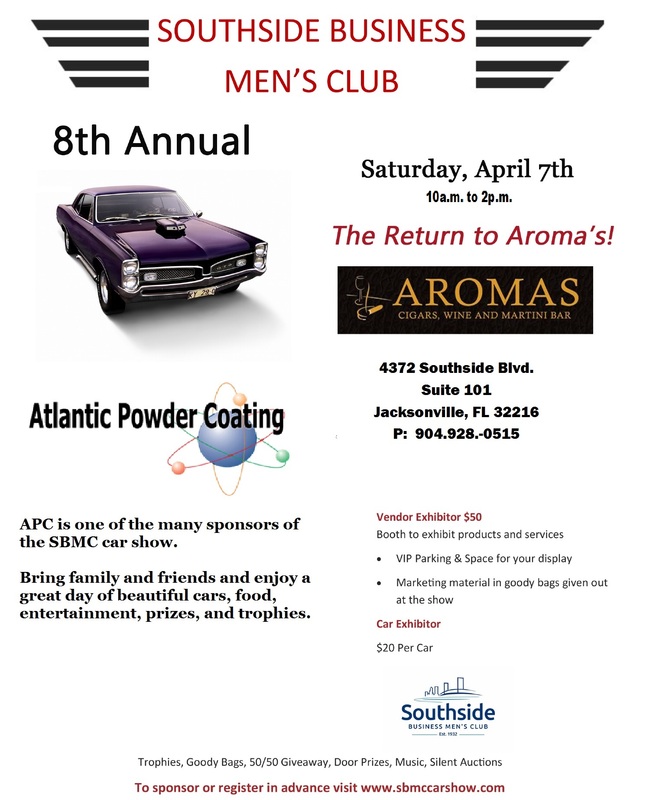 Bring family and friends and enjoy a great day of beautiful cars, food, entertainment, prizes, and trophies. Explore our newly refreshed website by 904.Technology. 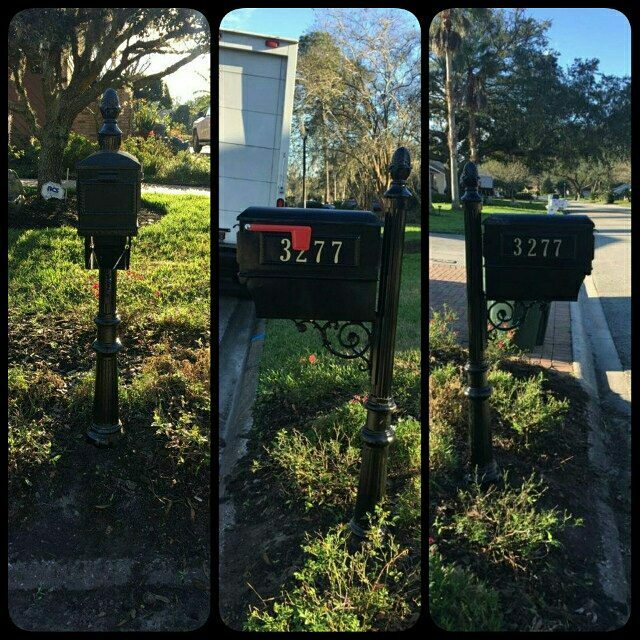 Be sure to check out our finished work by clicking here.